To register for the pilgrimage please fill out pages 3 and 4 of the registration form (below) and sign it. Mail it with deposit to the address on the form along with a photo copy of the face page of your passport. A passport must not expire before 6 months after the last date of travel. (In this case, it can't expire before July 23 of 2019.) If you need to get a new passport, send in registration anyway and note that passport is pending. Meet the staff for 2019! Fr. Mark Ropel will serve as the Spiritual Director for this pilgrimage. He traveled with us in 2017! Fr. Mark is the pastor of St. Thomas Aquinas Parish in Hattiesburg, MS and also directs the Newman Center for the University of Southern Mississippi. Fr. 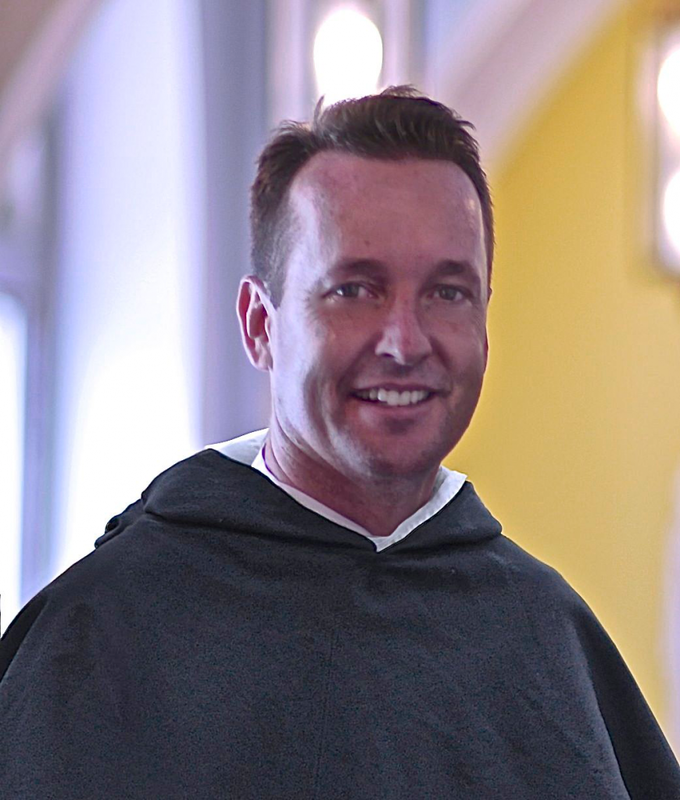 Gabriel Gillen, O.P., Executive Director of the Dominican Foundation, Dominican Friars Province of Saint Joseph, New York. Fr. Tom Rafferty, pastor of St. Anthony of Padua, Houston, Texas. Fr. Tom has accompanied us on several pilgrimages. We know him to be one of the most caring and kind priests we've ever met. He also likes football so who knows, maybe the Texans and the Vikings will be in the playoffs while we are in the Holy Land! Older PostAnnual Pilgrimage to the Holy Land 2018!